Hello beauties! I'm going to talk about something very special today. 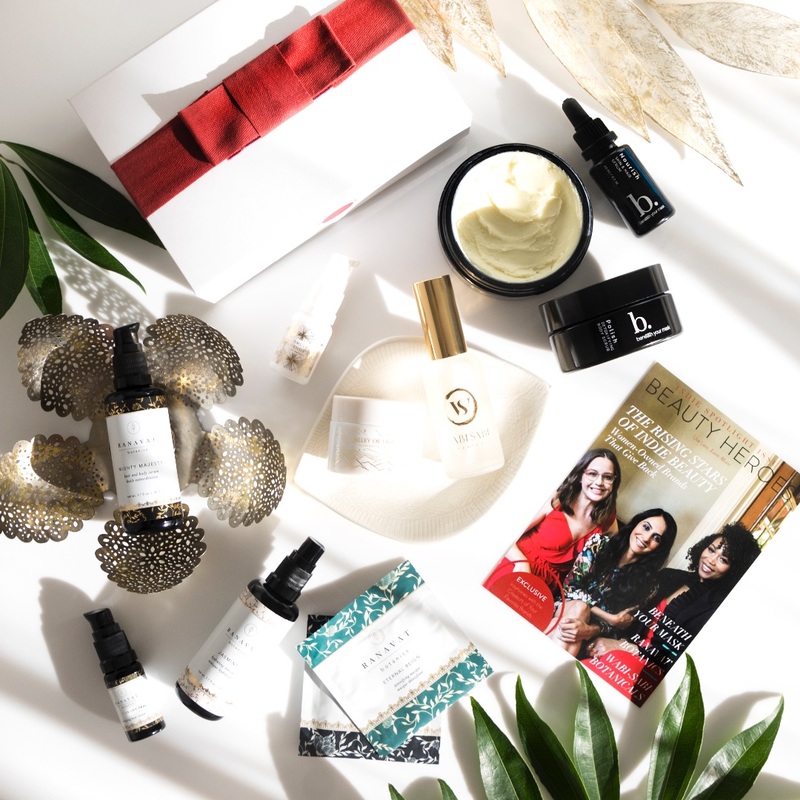 About collaboration between Beauty Heroes and six fellow Beauty Heroes ambassadors. Yes, you heard me right! 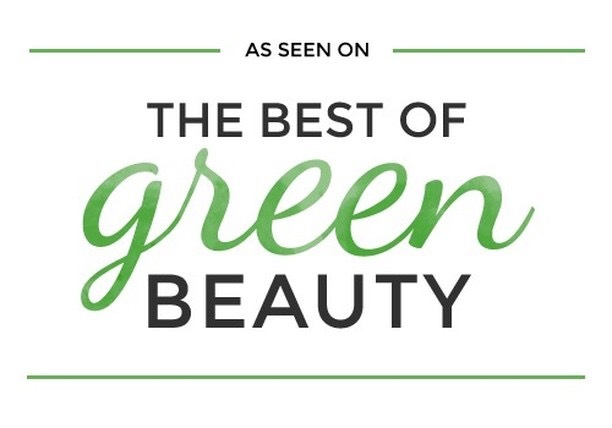 Six green beauty bloggers/youtubers/influencers teamed up with Beauty Heroes and each of them curated their own little beauty discovery and I live for that! So happy to see the inclusion of #beautyheroestribe. So as you can see to me this month's Limited Edition Discovery is very special, unique and I just love it. Jeannie Jarnot did it again and I'm so proud and honoured to be a part of this awesome Beauty Heroes family. Ok so this month's LE discovery is called LEVEL UP Limited Edition Ambassador Discovery and it features six ambassadors and six different brands. You can see all of them here. I want to briefly talk about three of them. First is the curation made by Arjun from Just Ask Arjun. 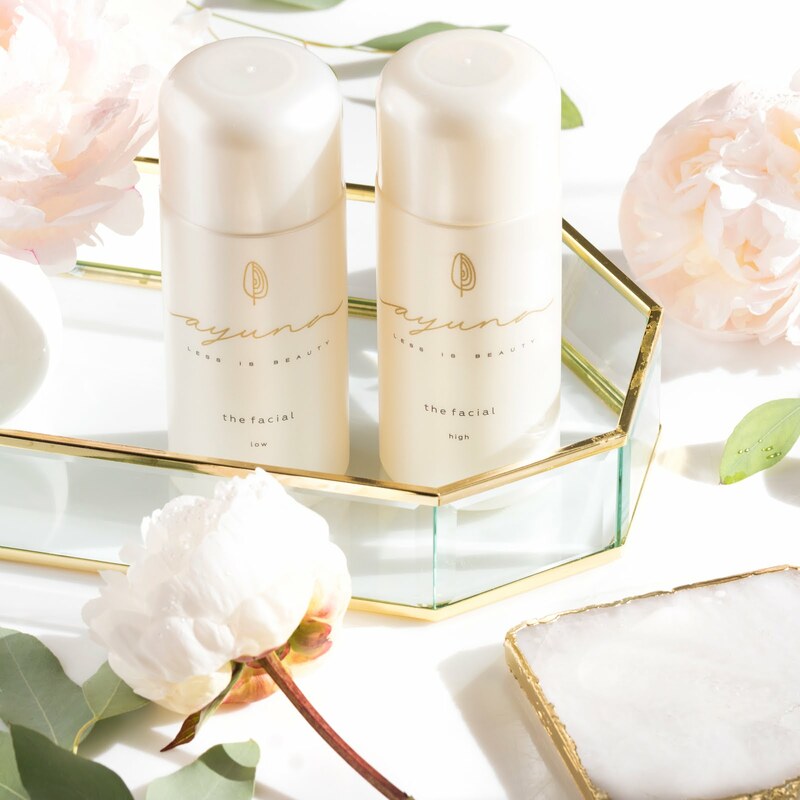 For his LE Discovery he chose one of my favourite brands, the stunning Spanish brand Ayuna. 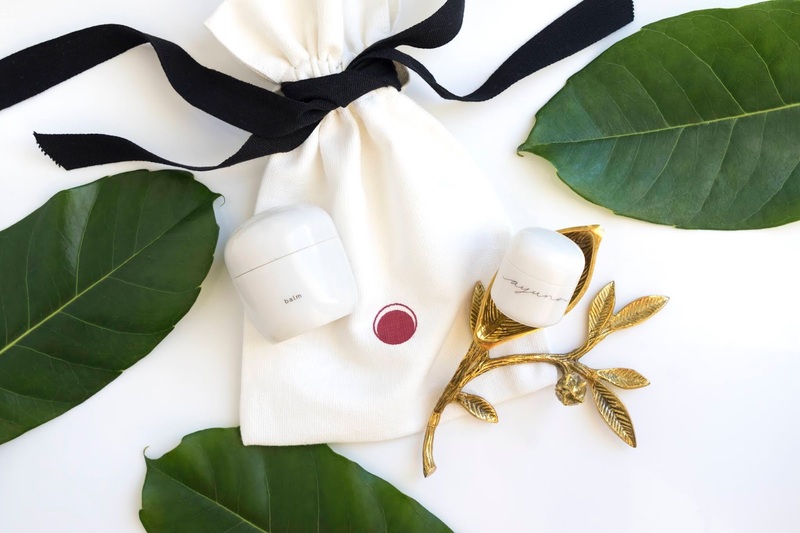 In the discovery are a full sized Balm - Volcanic Revitalizing Mask and a deluxe sample of Cream - Natural Rejuvenating Treatment. 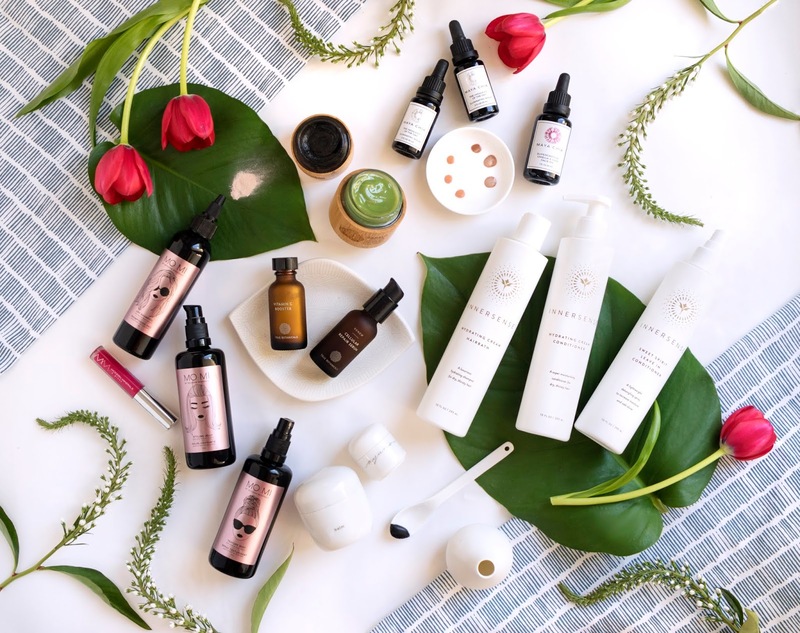 I love and adore all Ayuna products (well I have yet to try their newest creation Spirulite but I'm sure I will love it too). The Balm is one of my fave masks and is an instant gratification mask. You can read my review here. It's detoxifying and very soothing at the same time. I love how it reduces redness and inflammation only after a ten minute masking session. I find it truly amazing. I also love how easy to use is. Don't get me wrong, I love a good powder mask and creating a whole masking spa ritual moment around it but sometimes all I crave is a jar of mask that you just open and apply on your face. The best combination with this mask is to first apply Essence (review) and then follow up with the Balm. Works AMAZING every single time. And the Cream? 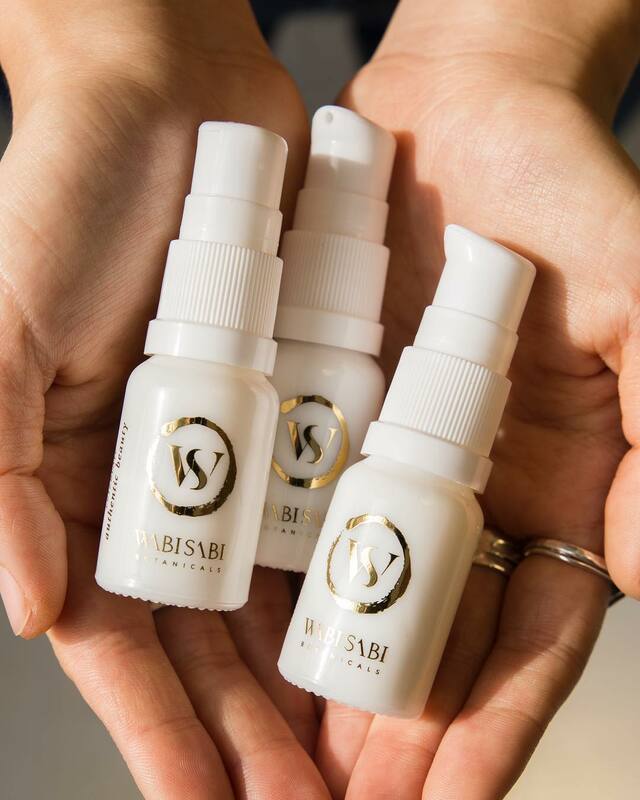 It's balancing, calming and hydrating. It's fluffy and dreamy and I love it so much. Also works really well as an eye cream. I'm so infatuated with this brand and I can't rave about them enough. This discovery is valued at $190 and you can get it for $99. You can get Arjun's LE Discovery here. Next curation was made by Mercedes from L'Amour et la Musique and it features Mo Mi by Modern Minerals. 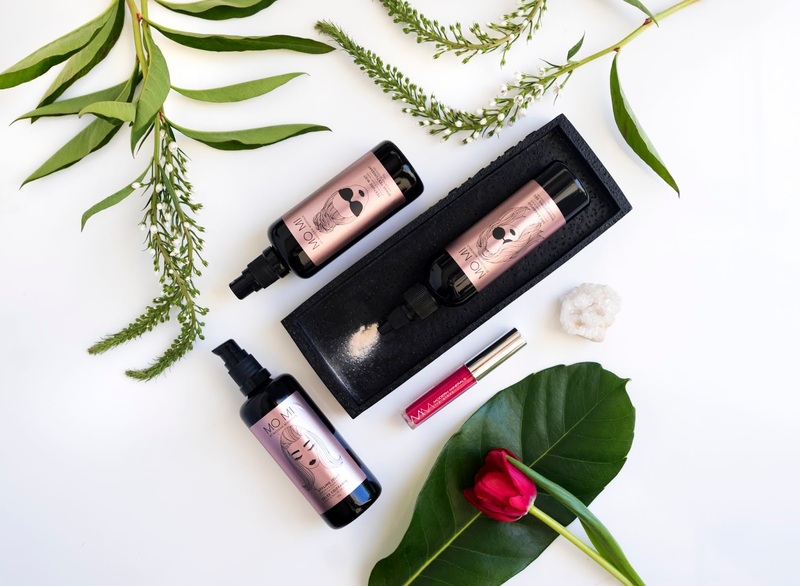 In this discovery you will receive four full sized products: their Styling Jelly, Texture Mist, Dry Shampoo and a LE Lip Gloss. 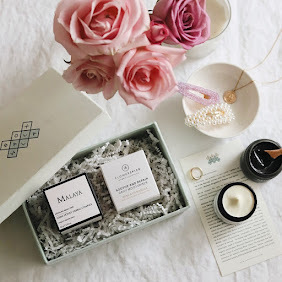 You may have seen on my Instagram that I just got a very similar package yesterday, from the beautiful Rayna from Reina Organics. She kindly sent me Mo Mi by Modern Minerals Discovery Kit (see here). So I have yet to try these products and let you know how they work for my hair. But I have used Modern Minerals lip glosses before and I really like them. This discovery is valued at $130 and you can get if for $69. You can get Mercedes' LE Discovery here. 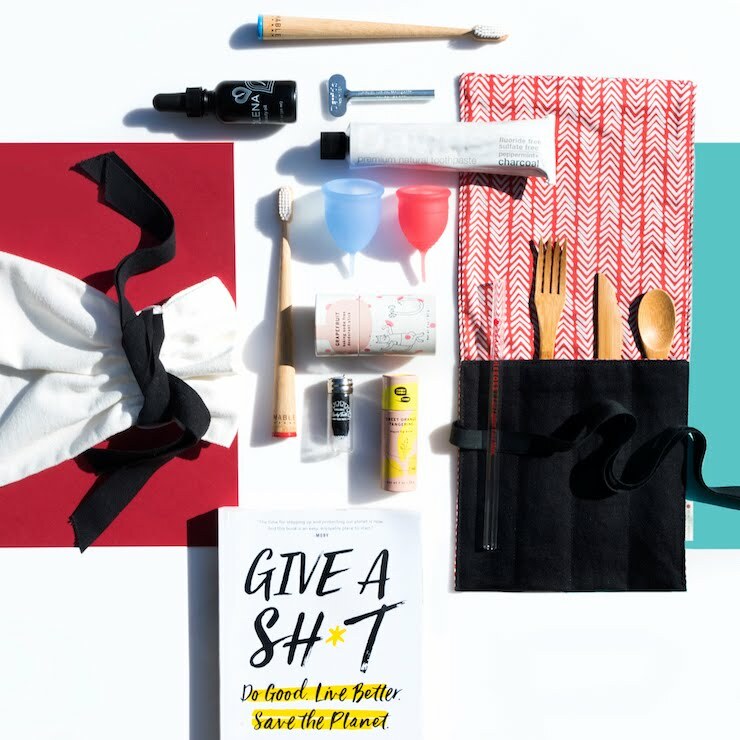 Last curation I want to mention was made by Sarah from Whoorl and it features Maya Chia. 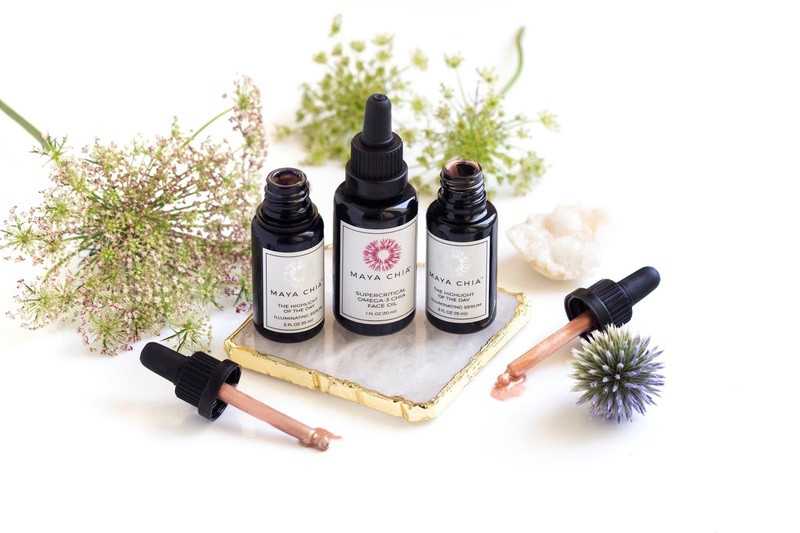 In this discovery you will get two full sized Maya Chia products: Supercritical Omega-3 Chia Face Oil and The Highlight of the Day (you can pick from 4 different colours: After Hours, Golden Hour, Afternoon Delight or Happy Hour). I'm so excited to start using these two products. 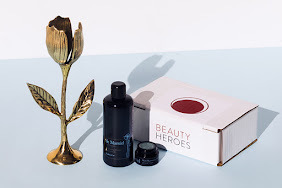 I loved their Super Couple Face Oil (more here) and I'm really looking forward to trying out this oil which contains Pure Supercritical Chia Oil and Essential Oils of Neroli, Fennel, Black Pepper and Anise. I also wanted to try one of Maya Chia's highlighters ever since their launch. Everyone loves them, I think that Lisa Eldridge also mentioned them so you know they legit haha. This discovery is valued at $102 and you can get it for $59. You can get Sarah's LE Discovery here. 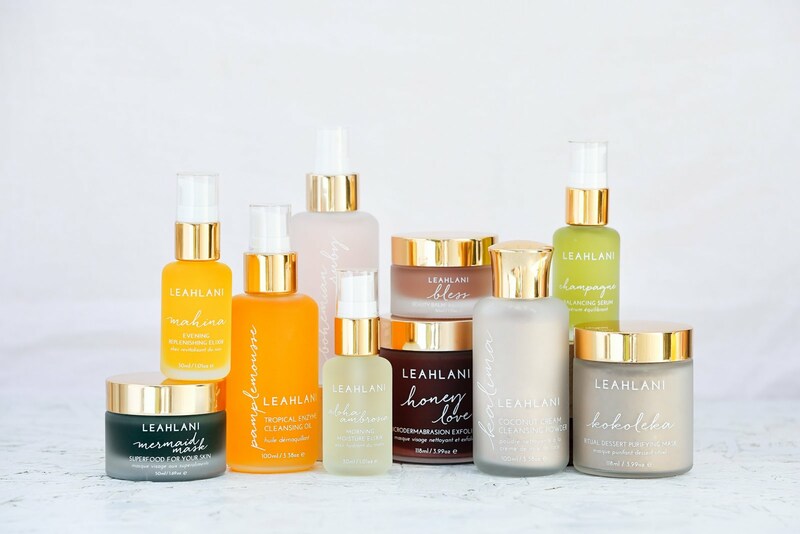 - Lisa from This Organic Girl chose True Botanicals, get it for $129 here. 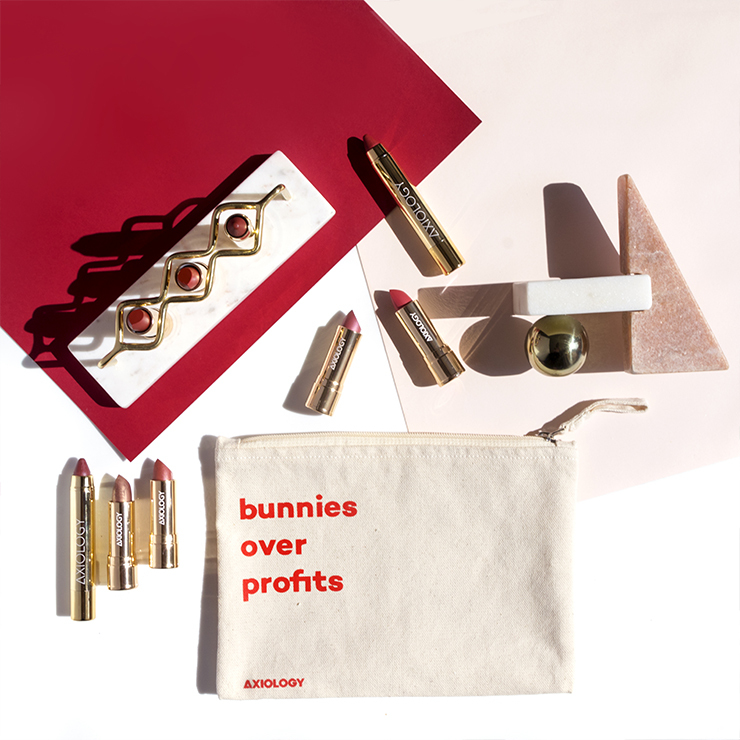 Oh and each "box" actually comes in this cute Beauty Heroes pouch that you can see on the second photo, with Ayuna's products. 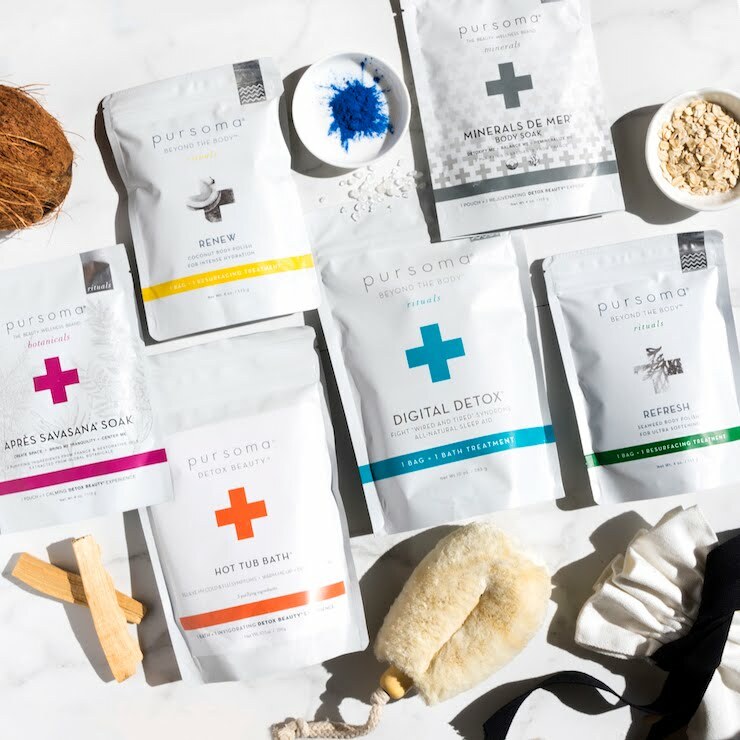 These Limited Edition discoveries are not a part of Beauty Heroes monthly subscription service so you don't need to subscribe to Beauty Heroes to receive them. 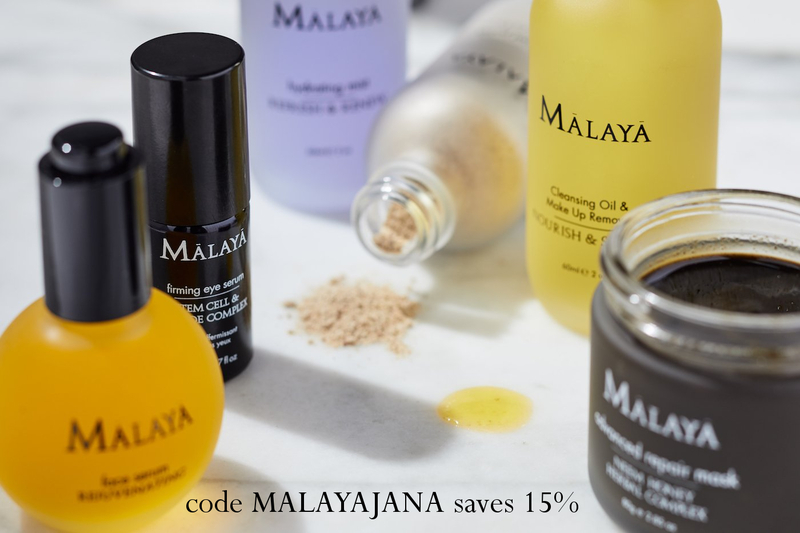 But if you are a Beauty Heroes member you will save 15%. My products are currently sadly at the customs so the photos I used it this post are by Beauty Heroes.